Studio Total, a company in Sweden, is raising money for their new gardening product aimed at shooting enthusiasts, the Flower Shell. 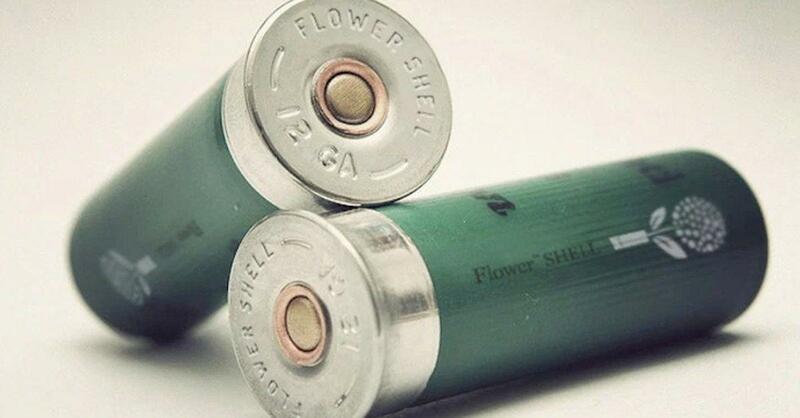 Featuring a 12 gauge shell loaded with seeds, the Flower Shell allows for forceful scattering of seeds or direct planting with a shotgun. After learning about the novel idea, shooter Kristen Joy Weiss decided to make her own version of the shell. See the official teaser commercial and Kristen’s follow-up in the two videos below.